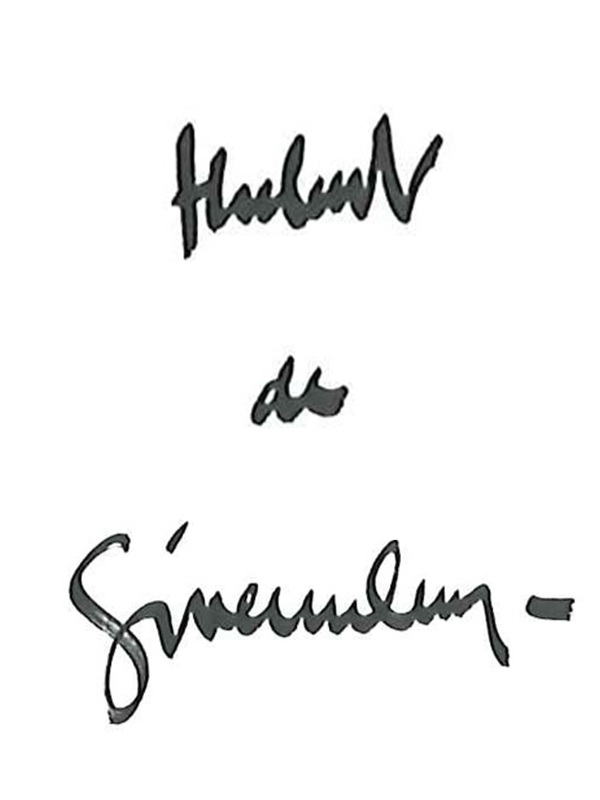 Born in Beauvais in 1927 Hubert de Givenchy left his hometown for Paris at the age of 17 to follow his passion. He will go on to found one of the most successful house in the history of fashion. Born in Beauvais, in northern France, in 1927, Hubert James Taffin de Givenchy left his hometown for Paris at the age of 17 to take an apprenticeship at a couture house. He began at Jacques Fath while also studying drawing at the École Nationale Supérieure des Beaux-Arts, the French National School of Fine Art. He moved to Robert Piguet in 1946 and, briefly, Lucien Lelong in 1947 before joining Elsa Schiaparelli later the same year. Quickly, he became the Artistic Director of the Schiaparelli boutique the Place Vendôme. In 1952, Givenchy founded his namesake house on Rue Alfred de Vigny in the 8th arrondissement of Paris. For his first collection, he presented “Separates”, looks composed of elegant blouses and breezy skirts that blended architectural lines with the simplicity of the materials. This original point of view marked the resounding debut of a four-decade career at his own house. 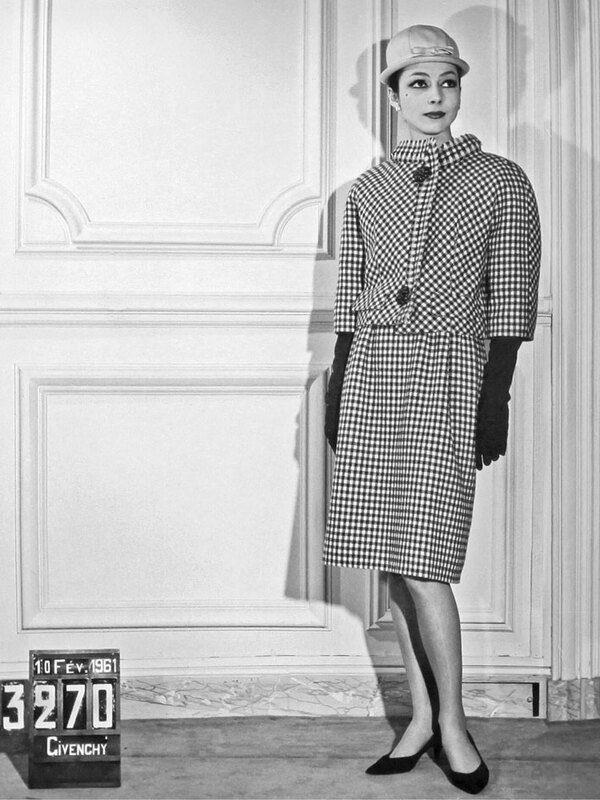 In the summer of 1953, the couturier met Audrey Hepburn, who borrowed several looks for her film Sabrina. It was the beginning of a long collaboration and profound friendship between the actress and the designer. The same year, in New York, Givenchy met his idol, Cristobal Balenciaga, with whom he became close friends. In 1957, Audrey Hepburn lent her face to Hubert de Givenchy’s first perfume, L’Interdit, which was dedicated to her. In 1969, the designer created his men’s ready-to-wear line “Givenchy Gentleman”. 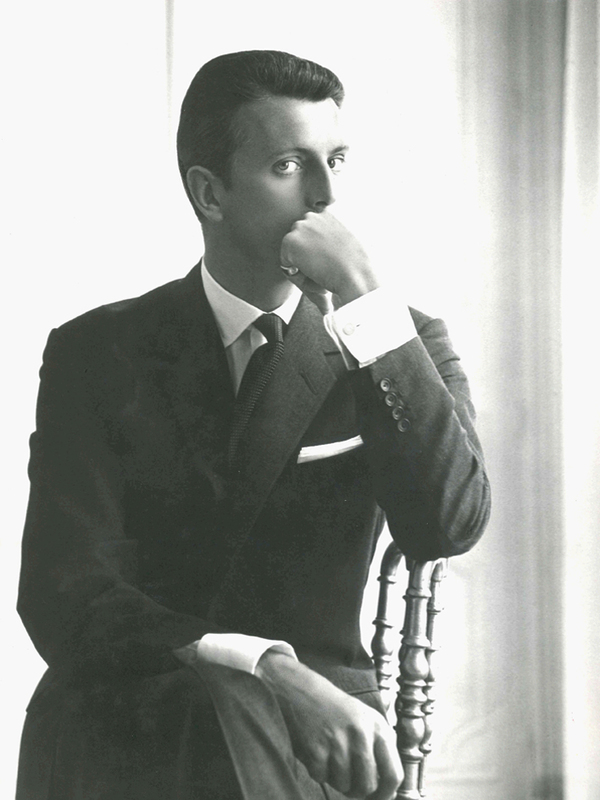 An aesthete and collector, Hubert de Givenchy still embodies classic elegance with a touch of wit. He stepped down from the house he founded in 1995. His successors have included, in chronological order, John Galliano, Alexander McQueen, Julien MacDonald, and Riccardo Tisci. On March 10th 2018, Hubert de Givenchy passed away peacefully in Paris, aged 91. Since spring 2017, Clare Waight Keller has been the artistic director of Haute Couture and women’s and men’s ready-to-wear. 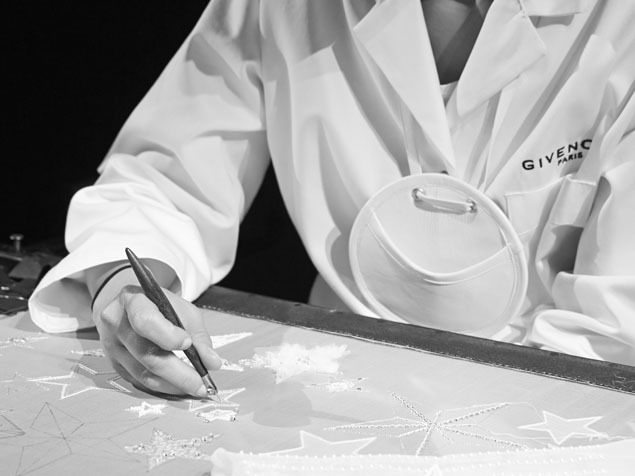 With her debut show, on October 1st 2017, Clare Waight Keller established a forward-looking new signature for the house of Givenchy based on the idea of Light in darkness.